Months of hard work between committee and subcommittee members of the ICANN at large teams have come to fruition at ICANN51 in Los Angeles. 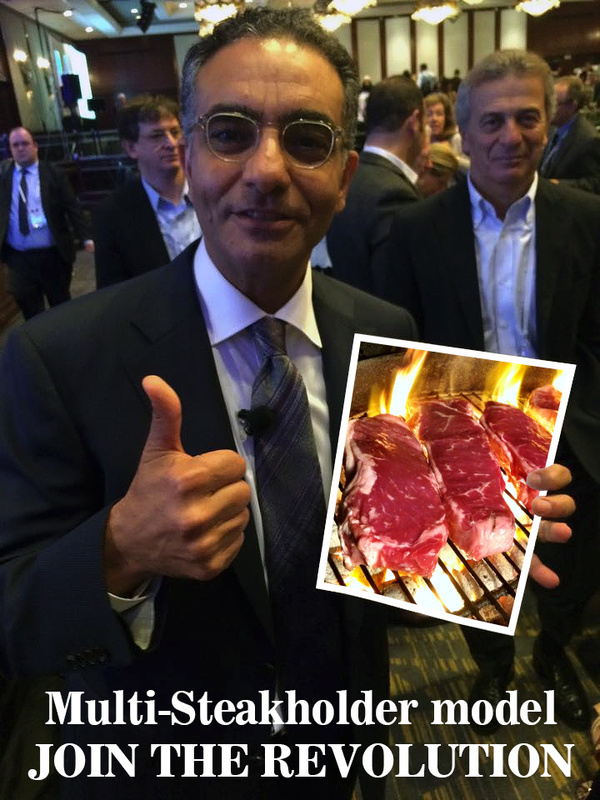 Presenting the approved Multi-Steakholder Model, Mr. Chehadé thus ended months of speculation about what exactly is being worked on during these 16 hour long meetings of the various ICANN committees.  ICANN51 continues today, debating over the exact number of calories that Donuts domains should provide to the average domain registrant. Fadi Chehade – Original photo by Ole Jacobsen.